Xichuan county is located at the head of the South-to-North Water Diversion middle route project. 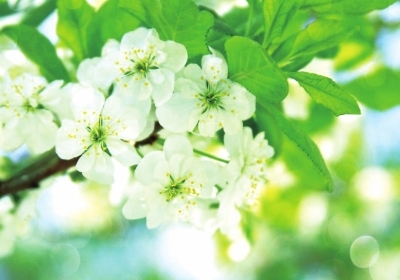 In order to promote the integration of rural tourism and various other industries, the county plans to invest heavily every year in the protection of the city's tourism resources, including flowers in the spring, landscapes in the summer, fruits in the autumn, and green forests in winter. 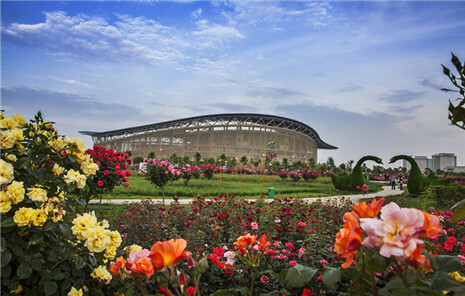 The flower festival's main venue will be in the old downtown and sub-venues will be in Maotang, Madeng, Dashiqiao, and Shengwan towns. 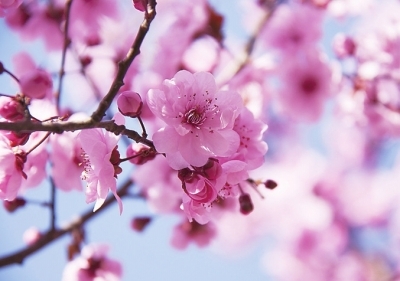 Special activities themed around peach, plum, and Forsythia blossoms will be held from March 23 to May 10. 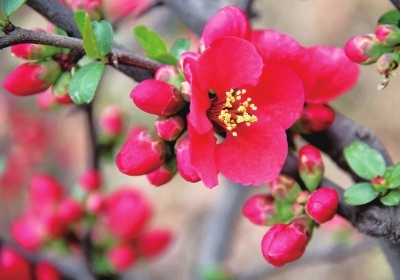 In addition to floral events, visitors can also participate in folk performances, operas, special food activities, photography competitions, cheongsam shows, blind dates, and more.